KANSAS CITY, Mo. 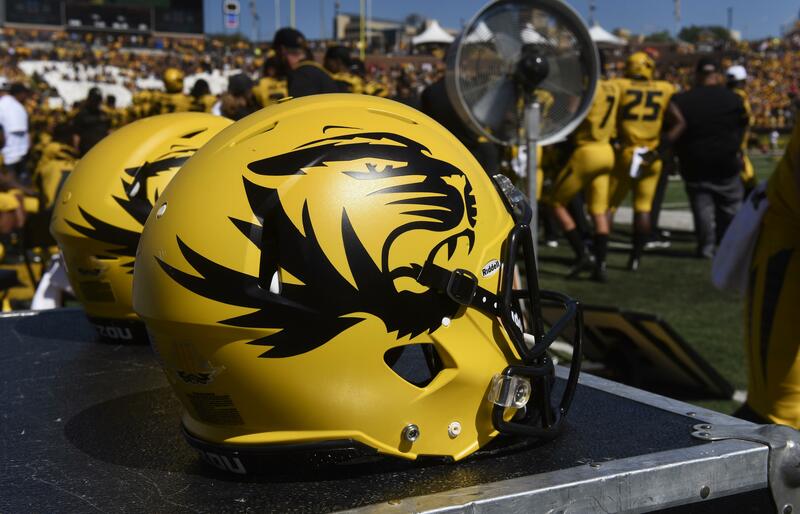 – The NCAA banned Missouri’s football, baseball and softball programs from the postseason for a year and placed the entire athletic department on probation Thursday after a two-year investigation revealed academic misconduct involving a former tutor. The school began investigating after Kumar said on social media that she had committed academic fraud. Sterk, who served as athletics director at Washington State from 2000-10, sent a letter to Kumar that she also posted on social media in which he confirmed she had provided impermissible benefits and could no longer be associated with the athletic department. Roberts said the infractions committee has recommended legislative relief waivers for athletes affected by the ruling. That means those unable to participate in the postseason could transfer elsewhere without having to utilize a redshirt season. Three years ago, the NCAA placed the Tigers on probation after finding the school failed to monitor its basketball program in a case involving internship opportunities provided by a booster. It also found a second booster provided impermissible benefits to 11 members of the same program totaling nearly $12,000. Published: Jan. 31, 2019, 9:29 a.m. Updated: Jan. 31, 2019, 2:34 p.m.